If you are a dog lover, you need to stop what you’re doing right now and watch this squeal-inducing short by Chloé Alliez. It’s called Oh My Dog! 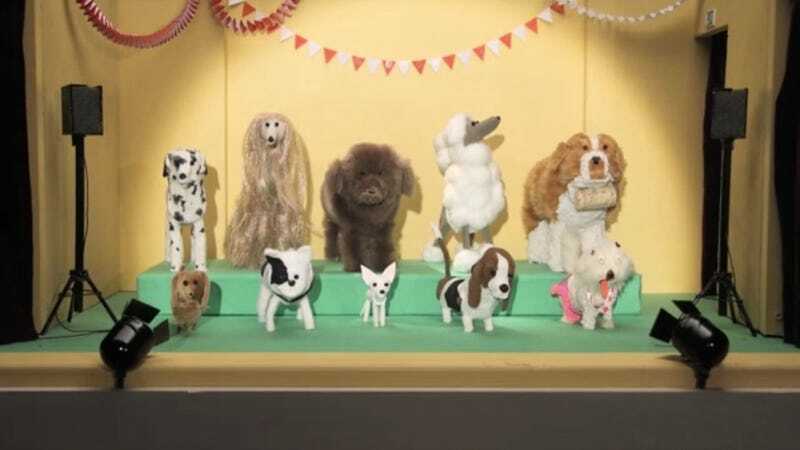 and it features the most adorable furry little stop-motion puppy puppets, not to mention a heartwarming (and realistic) tribute to Crazy Canine People.